Kori rotti is a spicy dish of Coastal Karnataka cuisine, A combination of red-chili based chicken curry and crisp, dry wafers made from boiled rice. A product with two decades of experience and innovations comprising Jeera Aroma on the health part and Urad dal for taste and nutrition. Kori Rotti Recipe is mostly served with crispy, thin rice wafers also known as rotti. 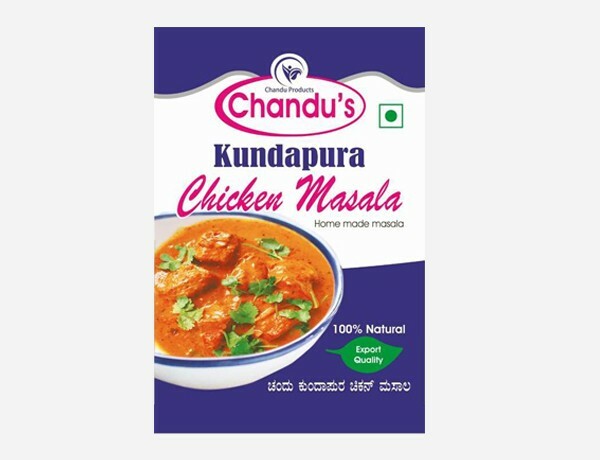 The authentic way to enjoy this Kundapurian Chicken Curry is to dip the crispy rotti in spicy, flavorful chicken curry until it absorbs the sauce and becomes soft. This chicken dish beautifully combines the creamy flavors of coconut milk and all the blended roasted spices like coriander seeds, cumin seeds, peppercorns and fenugreek seeds that lends this dish a unique taste. Make the Rotti in to pieces, and put in an empty bowl, Add required quantity of hot KUNDAPURA CHICKEN gravy OR any other gravy made out of any ingredients and serve immediately. 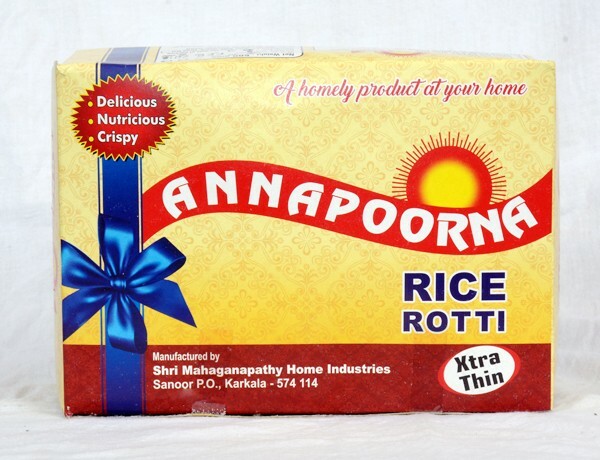 Even RICE ROTTI can be taken as it is. Recieved kori rotti in excellent condition. It’s the best kori roti and goes well with all types of gravies.